The Ruskin man who piloted his one-person aircraft through some of the nation’s most restricted airspace and landed on the lawn of the U.S. Capitol entered a guilty plea in the case Friday. Douglas Hughes’ plea in federal court in Washington had been expected. 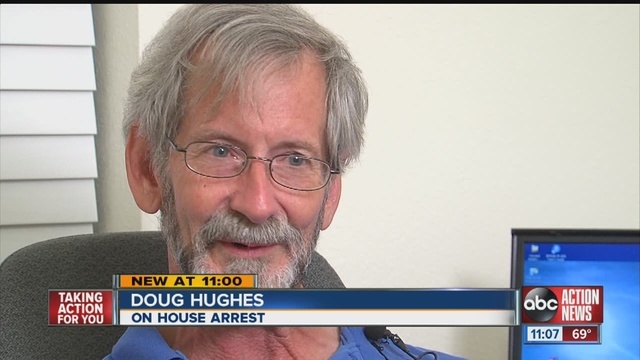 Earlier this month, Hughes told The Associated Press that he had agreed to plead guilty to a felony, operating a gyrocopter without a license. “I have always accepted that there would be consequences for what I did,” Hughes — who has called the April 15 stunt a way to call attention to the influence of big money in politics — told The AP.